Revit imports from Model Space unless there is nothing in Model Space. It then asks if you'd like to import the stuff it finds in paper space. Revit doesn't "see" AutoCAD points, doesn't snap to them, you'll see them but can't "use" them. Revit doesn't "see" or even show AutoCAD Xline or Ray elements. 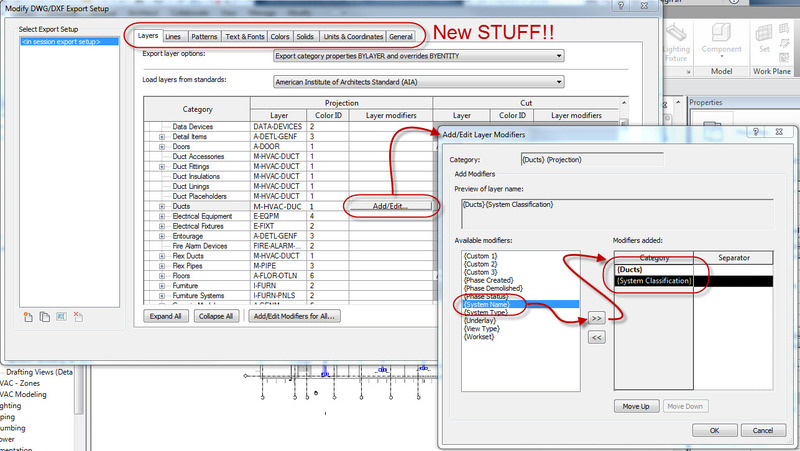 Save details as single cad files not composite "sheets" of details. 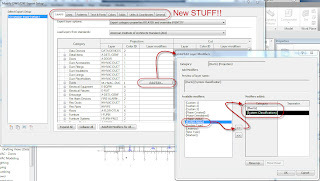 Single cad files can be added to individual drafting views and added to sheets allowing Revit to keep track of the sheet and detail numbers for us. Perfect world in Revit = no dwg files imported or linked, don't rely on them forever, work toward native Revit details and detail components. For Exporting to DWG Revit 2012 offers the ability to define Layer Modifiers so that we can tell Revit to generate better layers for things like supply air ducts versus return air ducts.